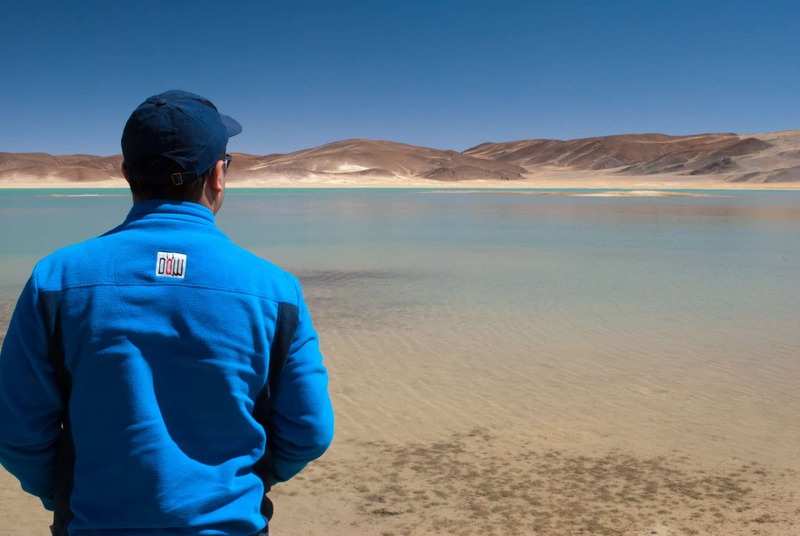 When traveling to Ladakh, foreigners need protected area permit to travel to inner line areas of Leh Ladakh including Nubra Valley, Pangong Tso, and Tso Moriri lakes. However, no permit is required to travel on Manali Leh Highway, Srinagar Leh Highway, and Zanskar Valley. On the similar lines, Indians need Inner Line permit to travel to these tourists places in Ladakh. In 2014, Indians were exempted from the concept of Inner Line Permits to travel in Ladakh. But, then again in 2017, Indians also need to apply for inner line permits and pay the environment fees if they want to travel to tourist destinations in Ladakh. I believe it is the right move in such remote places. 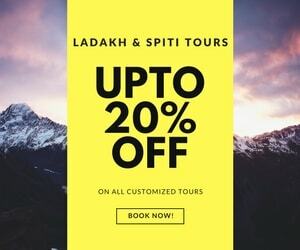 Thankfully, Leh administration lately has launched an official website to get Ladakh permits online, which has eased out the entire process for getting inner line permits or protected area permits. Both foreigners and domestic tourists can apply for Ladakh Inner Line permits online. Wondering how to get Protected Area Permit in Ladakh? If we talk about foreigners or NRIs then, all foreign nationals, NRIs having PIOs or OCIs need Protected Area Permit (PAP) or Restricted Area Permit (RAP) to visit Inner Line areas of Ladakh including Pangong tso, Nubra Valley, Khardung La, Tso Moriri, Turtuk, Dah Hanu Villages. Some places have been recently opened for foreigners which includes Man, Merak villages near Pangong Tso, Loma bend from where the diversion to Hanle goes (but Hanle is still restricted for a visit by a foreigner), Pachathang & Tyakshi villages in Nubra Valley near Turtuk have also opened. Some other routes in the Kargil / Batalik sectors have also been opened for foreigners which include Kargil to Leh via Khangral – Shaker – Chiktan and Dah to Kargil along Darchik – Batalik – Slimo. There is no need of any permit in order to visit Suru and Zanskar Valley, south of Kargil. Areas like Hanle, Chusul, Tsaga, beyond Loma bend, Chumur, Marsimik La etc.. are still out of reach of foreigners and no protected area permits are issued for these places to them. In order to apply for the Protect Area Permit (PAP), a foreigner must be in a group of two or more foreigners and PAP must be applied at DC Office, Leh with required fees through a registered Travel Agent in Leh or can be applied through the official website of Leh administration. Registered travel agents can help with the groups if you are a single traveler and you do not necessarily need to travel with that group after you get the permit. So, no worries even if you are a solo traveler. Once you get the permit, make at least 8-10 photocopies as you need to submit them at the check posts on your journey to these inner line places in Ladakh. The duration of PAP is seven days and you need to re-apply permit in case you want to have an extended stay up there in Ladakh. You can download the Protected Area Permit form for your reference at the link Protected Area Permit Form and Application if applying offline. Permit for citizens of Pakistan, China, Afghanistan, Bangladesh, and Burma are issued by the Ministry of Home Affairs (MHA), New Delhi and the permits for those people who are on diplomatic or official VISA are issued by the Ministry of External Affairs (MEA) in New Delhi. Does Bangladesh Citizens require permits in Ladakh? It has been confirmed in 2018 that even the citizen of Bangladesh also requires permits which are issued by the Ministry of Home Affairs (MHA), New Delhi. They cannot apply for Protected Area Permit as happened in some years, I assume. It was clear in 2018 that even Bangladeshi citizens also need to get permission from MHA, New Delhi to travel in Inner Line Areas of Ladakh including Nubra Valley, Pangong Tso, and Tso Moriri. I hope this article helps you get much-needed information on getting Protect Area Permits in Ladakh as a foreigner. You can also go through the FAQs for the PAP or RAP (Restricted Area Permit) available on the official website of MHA. 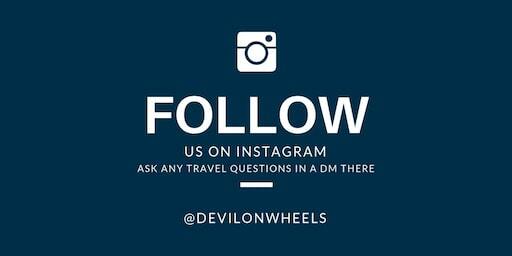 Also, to know more details and some queries asked by other foreigners, you can go through the topic in DoW Community: Inner Line Permit and application letter for foreigners and can use the thread to post your queries too. Feel free to post any other questions in the comments section of this article below. 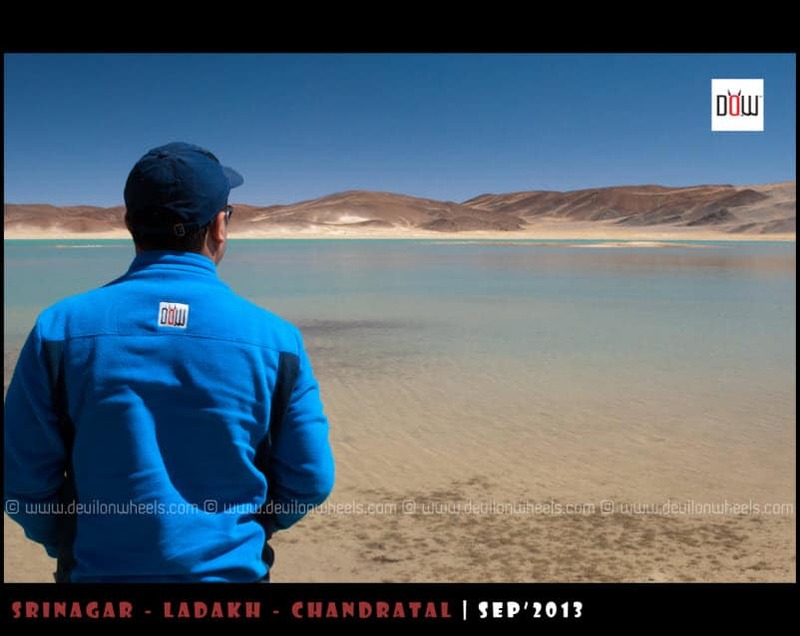 If you know someone who is traveling to Ladakh and need information on getting the permits of Ladakh, please do share this article with them so that they can get help from it too.